Invite your friends and families to the Performance Dance Fundraiser event! 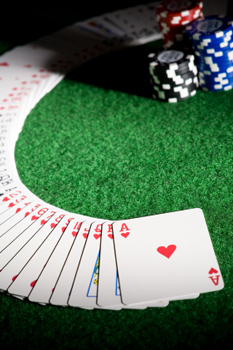 Join us on February 7, 2015 at Mother of Sorrows School in Greece, NY, for a casino night celebration! Enjoy Upstate Vegas Events’ games and come enjoy a fun-filled, fundraising evening. Then graze on hors d’oeuvres and take advantage of many opportunities to show your support for Performance Dance at this annual fundraising event!